We teach a generic critical appraisal course tailored to those sitting critical appraisal exams and include key topics relevant to the FRCEM exam. We offer a range of training options to suit every need and every budget. This award-winning book is the comprehensive guide to reading clinical papers with confidence. 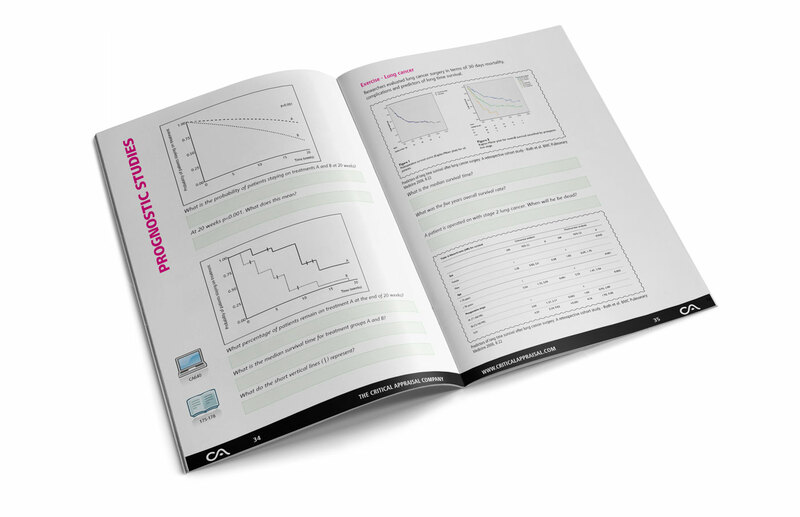 Every topic is explained using scenarios, examples, figures and excerpts from real clinical papers. Study at home with this popular multimedia course! Critical appraisal is broken down into small modules making it easy to understand. Accredited for CPD by The CPD Standards Office. The one day intensive course teaches every topic using excerpts from real clinical papers. Attend this masterclass if you would like someone to guide you through the topics highlighting the important points. Accredited for 6 hours CPD by The CPD Standards Office. Read more - only 40 days left until the next course! The two day workshop expands on the Masterclass by using the extra time for more practical exercises using complete clinical papers. Attend this workshop if you need to read clinical papers faster and with more confidence. Accredited for 12 hours CPD by The CPD Standards Office. 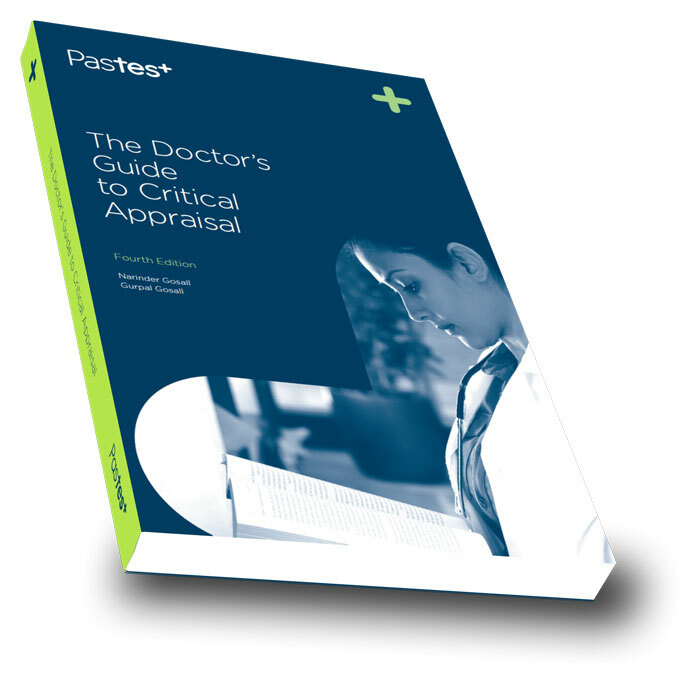 Delegates attending the Masterclass and Workshop are given complimentary access to the Critical Appraisal Online Course and a copy of The Doctor's Guide to Critical Appraisal.